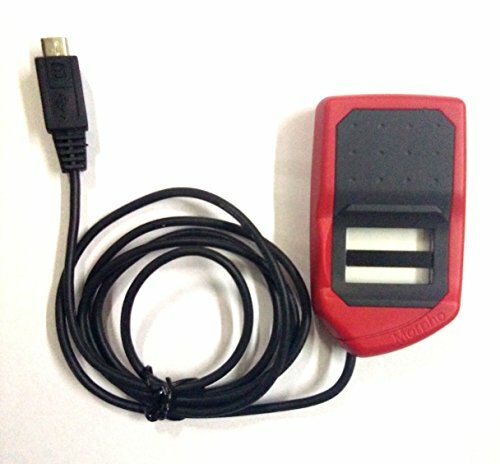 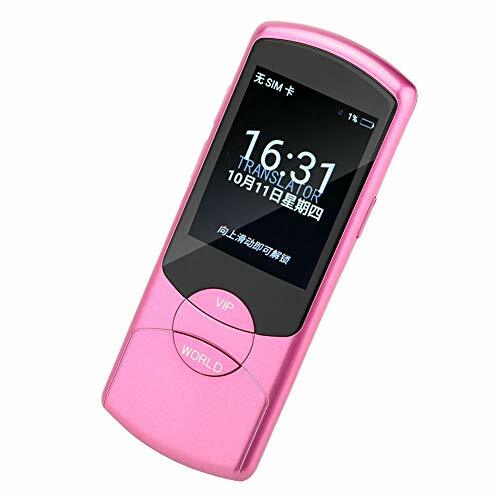 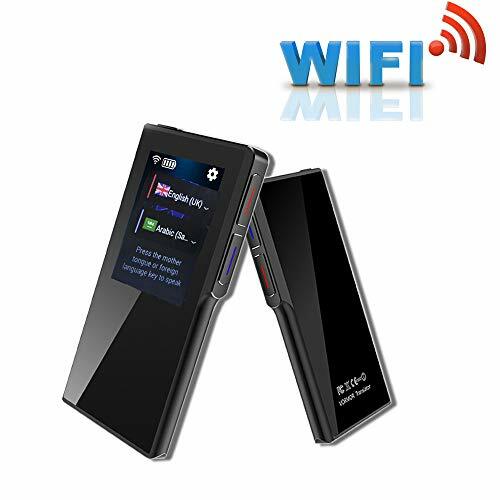 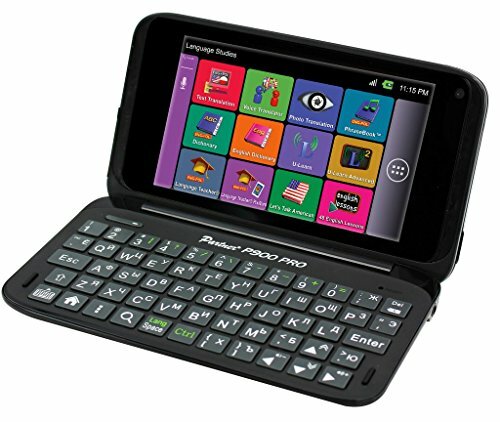 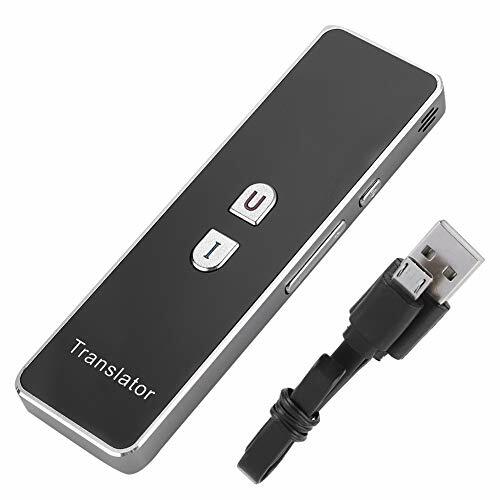 Works with iPhone via bluetooth.The App should be used even after the connection is successful. 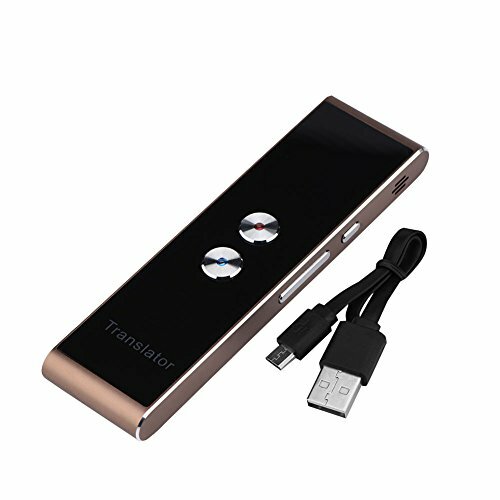 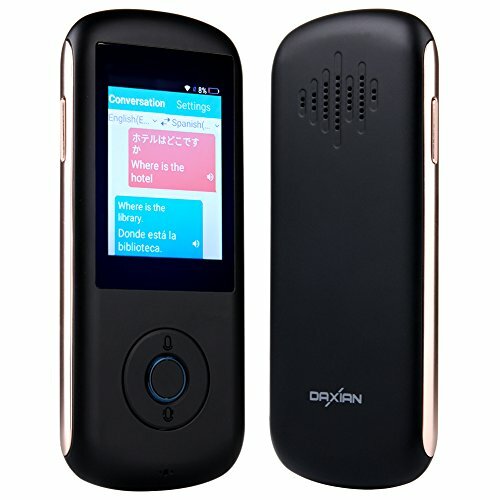 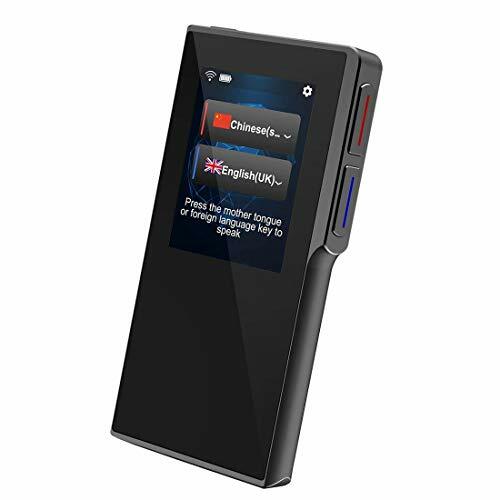 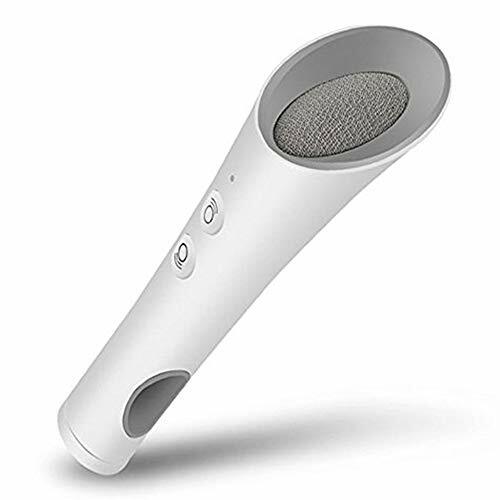 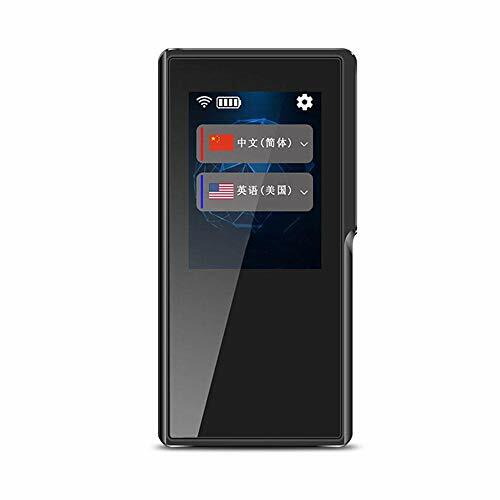 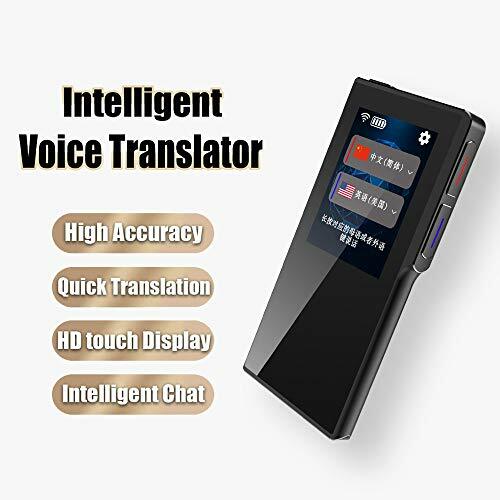 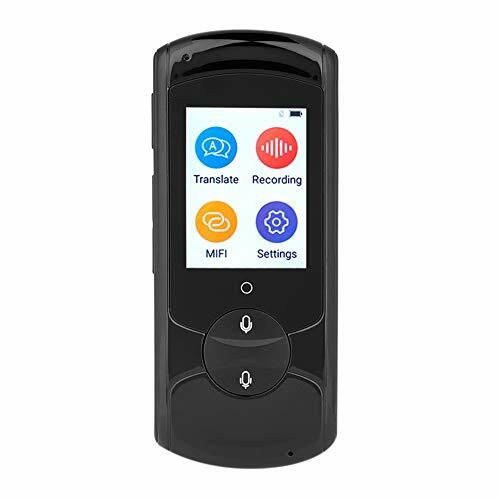 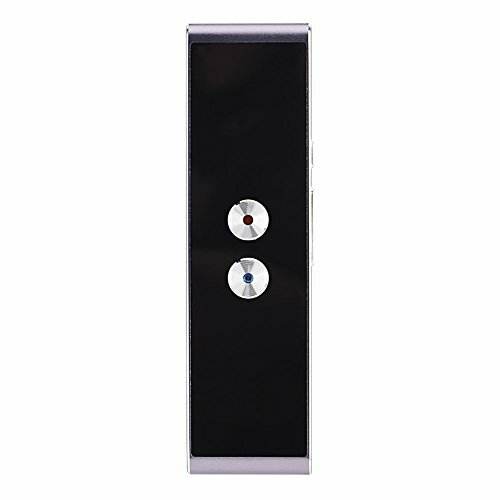 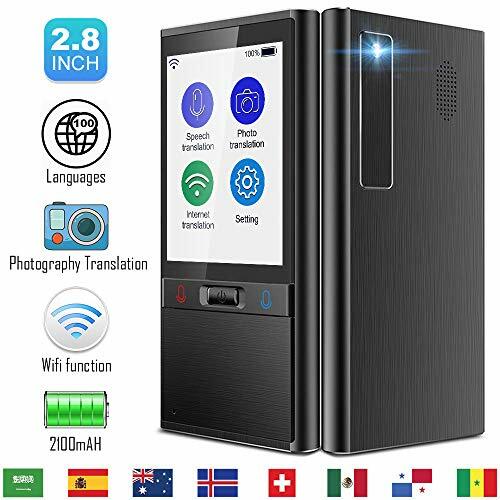 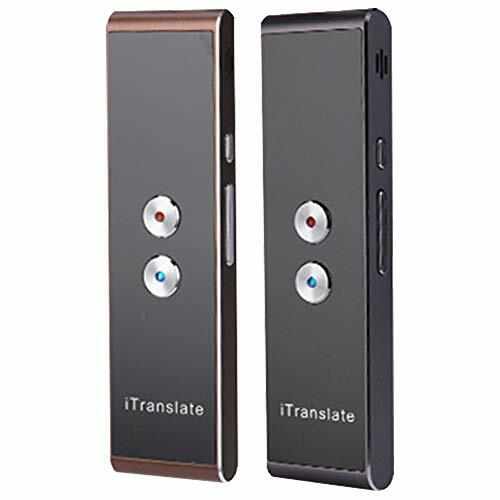 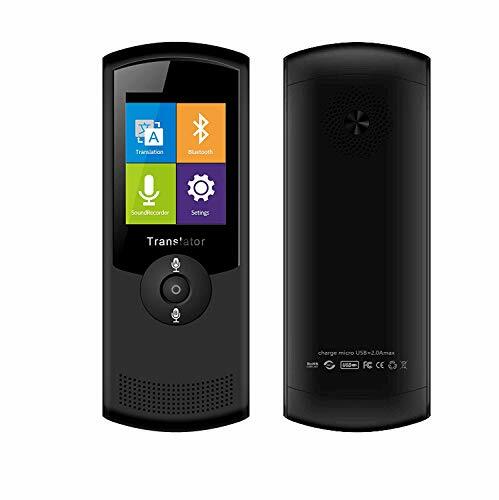 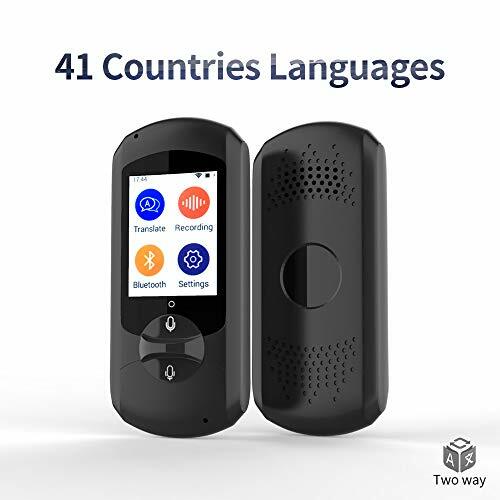 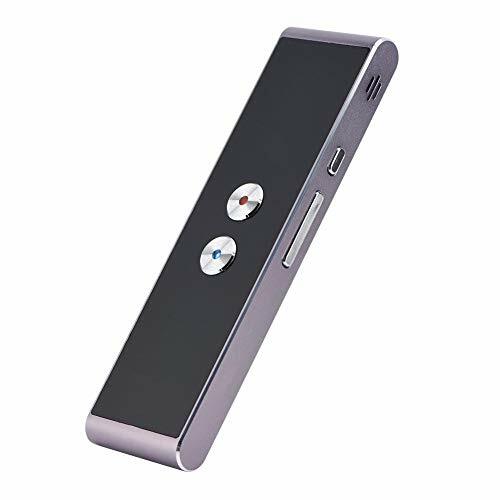 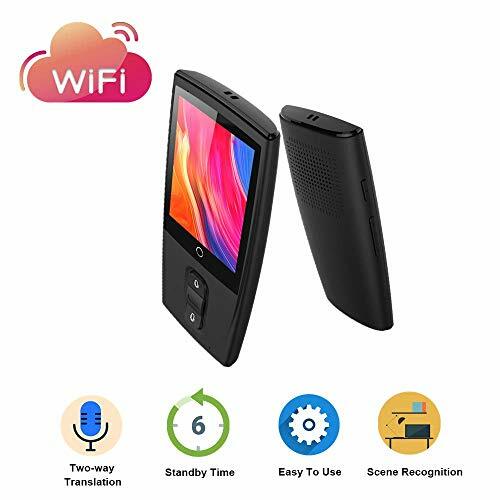 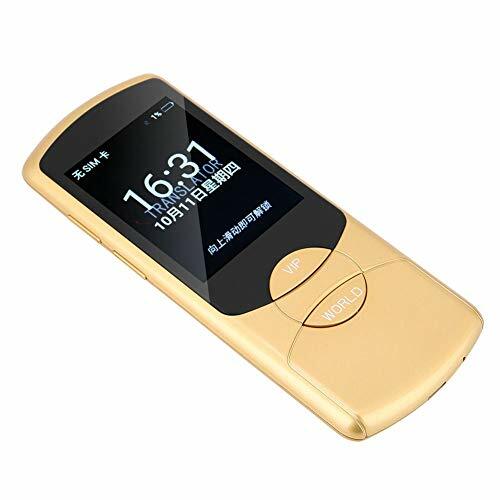 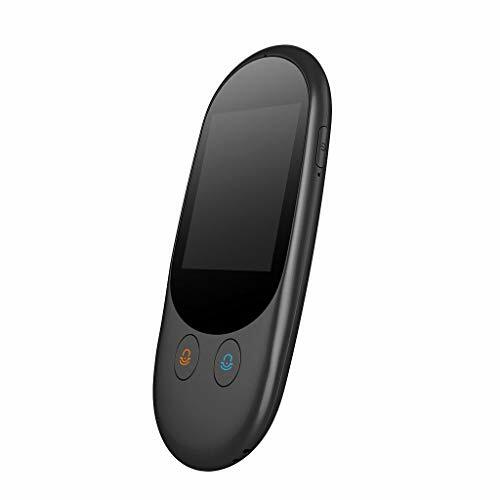 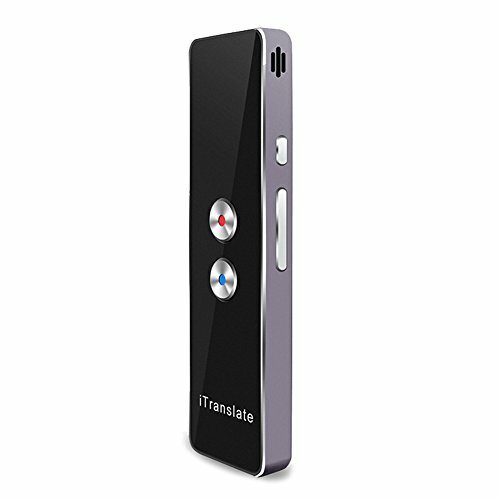 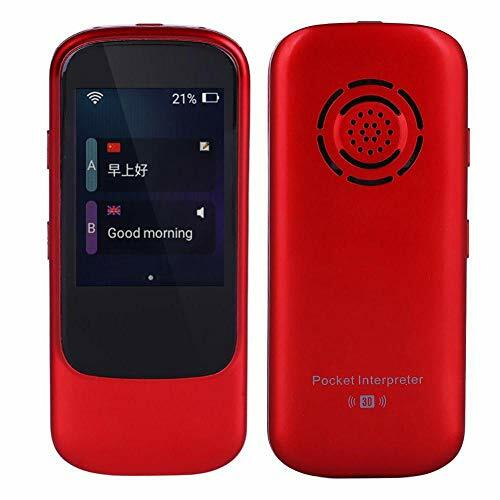 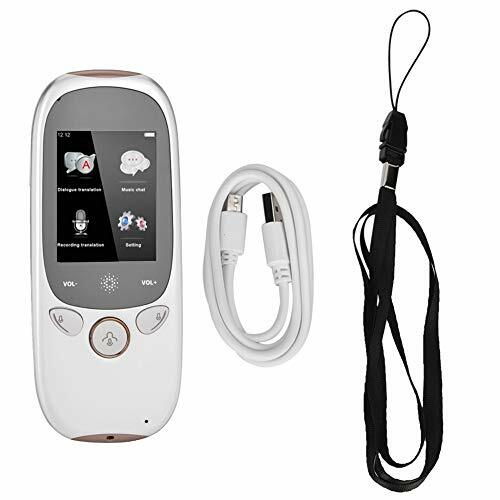 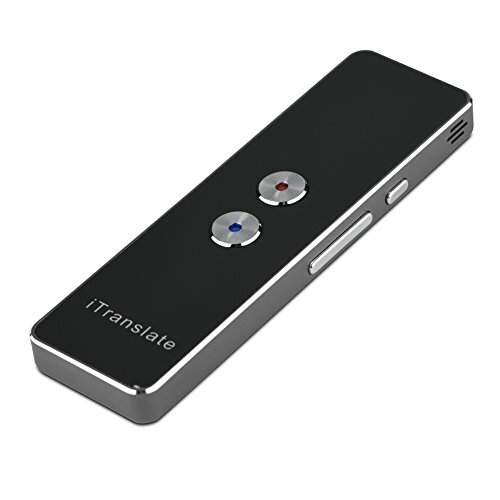 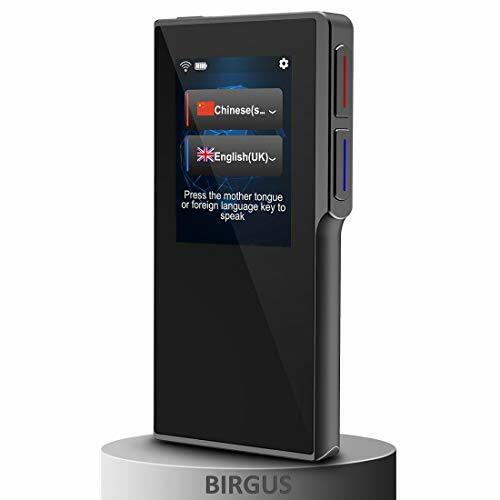 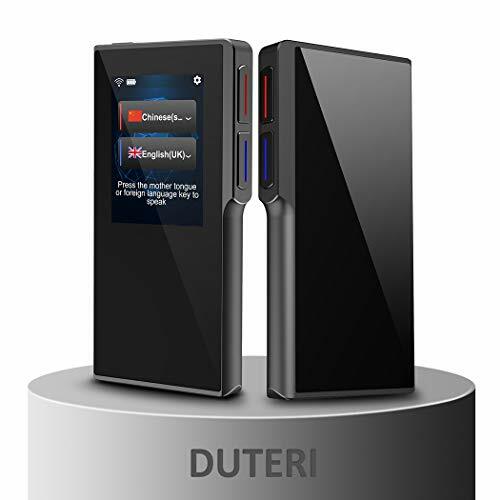 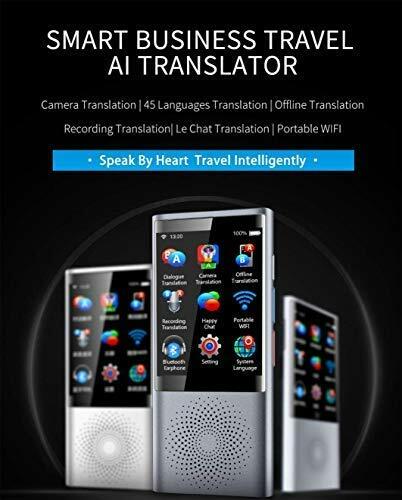 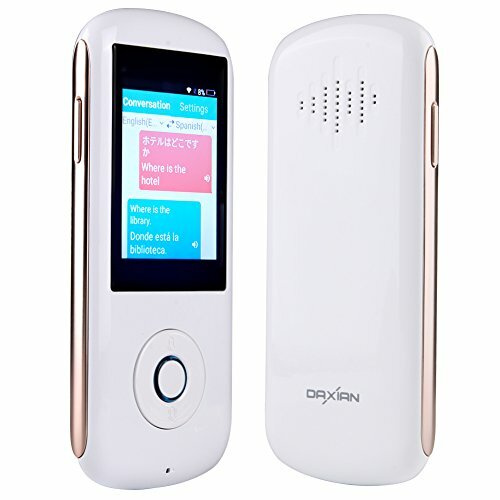 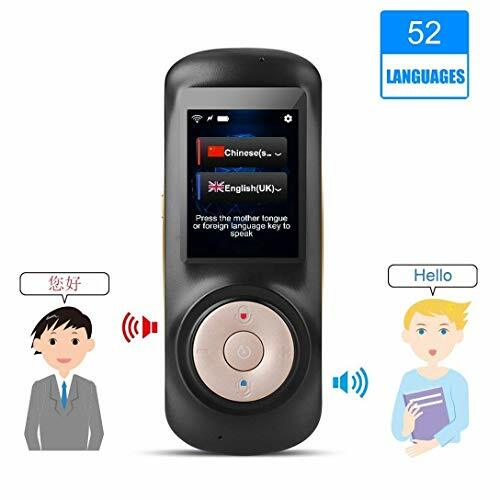 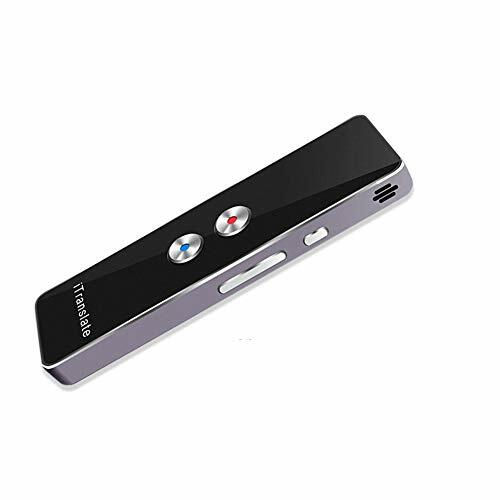 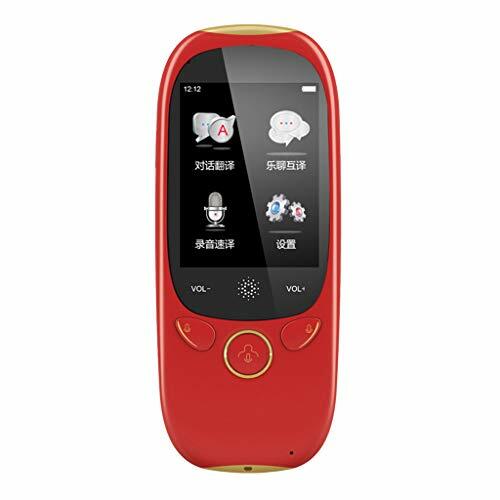 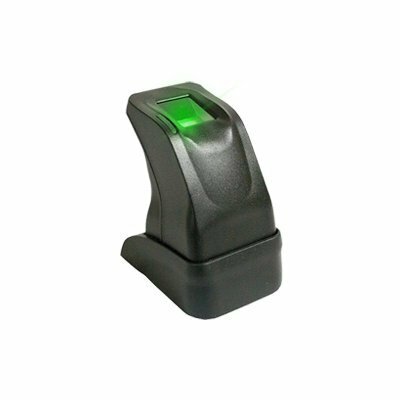 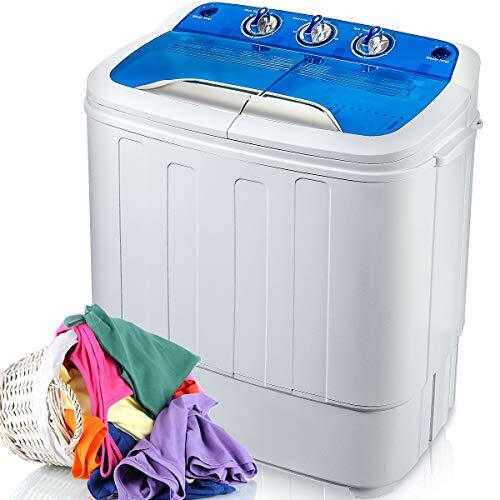 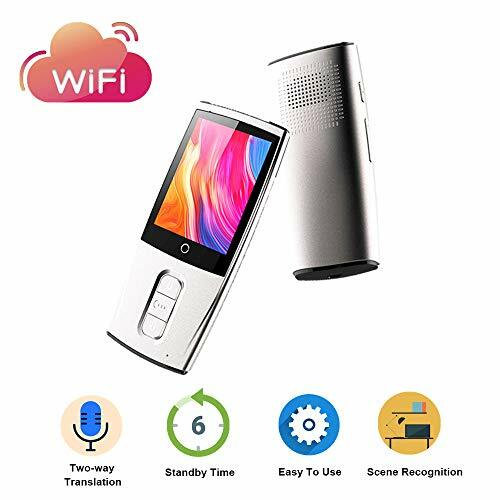 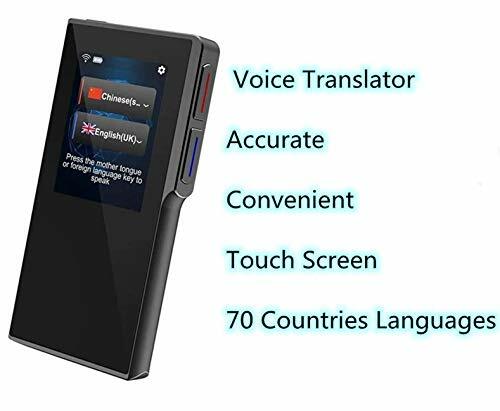 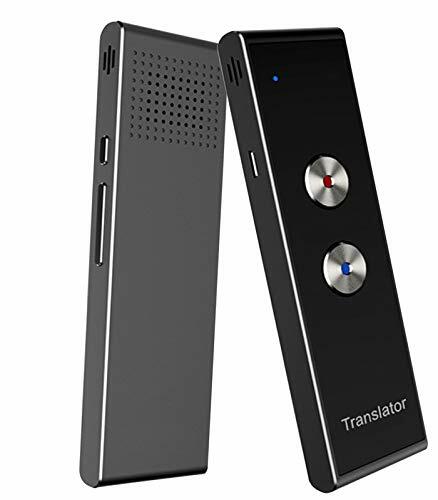 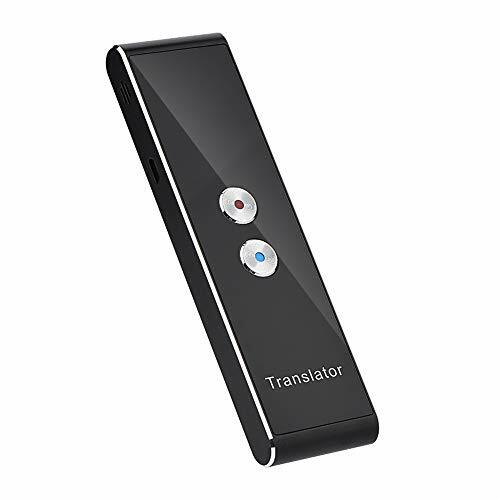 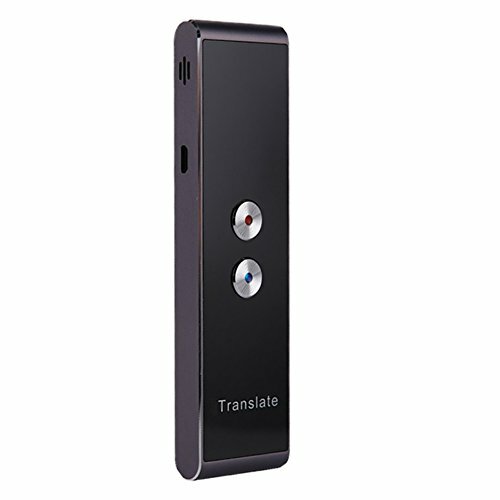 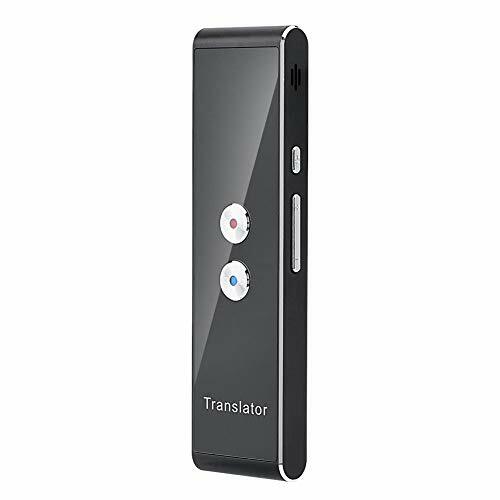 This device can translate 18 languages,and vice versa.It's specially designed for traveler. 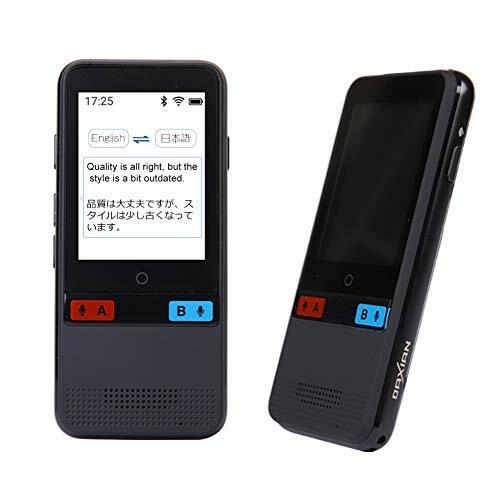 You can see the original language and the translated text in the APP. 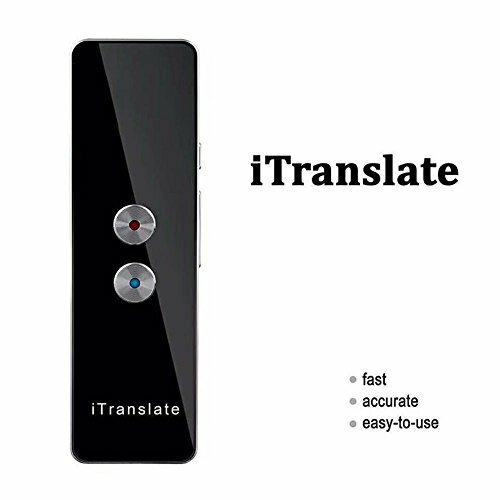 Online update - When you connect your iPhone to a translator, it can update the vocabulary and slang to provide the accuracy of the translation.You need to install our own app at the time to use online phrases as the basis.